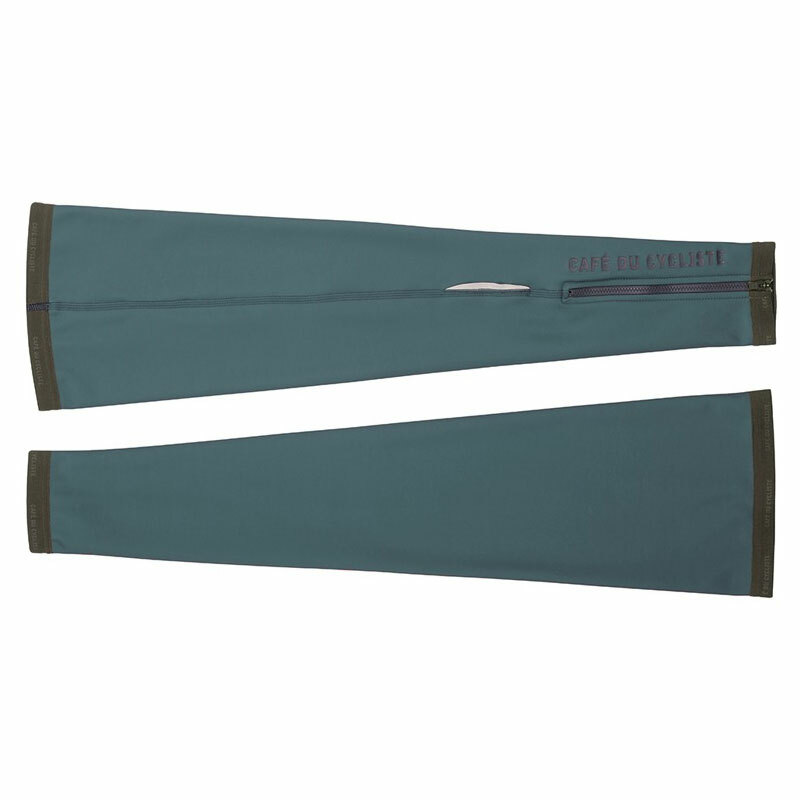 Our Lola leg warmers have been designed to ensure a perfect fit and optimum comfort. Made from premium Italian fabrics, they provide insulation on colder weather rides as well as muscle support across longer distances. With high flexibility to provide a full range of movement on the bike, they have a breathable fleece backing to aid temperature control and an upper gripper for stability. 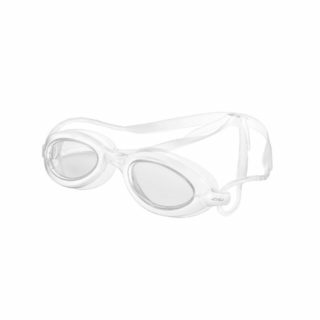 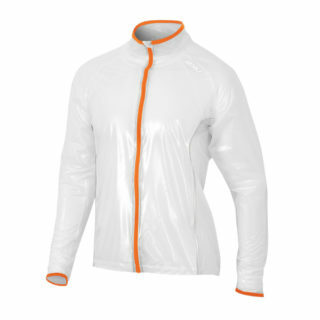 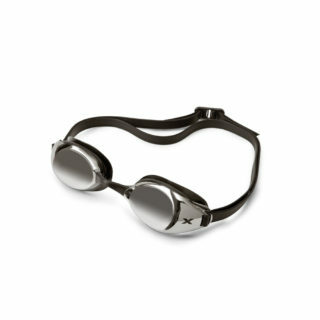 They feature a lower zip and reflective elements for added safety in low light.